GESCO-metall stands for quality and competence in the field of profile bending technology. Renowned architects, metalworkers and facade builders as well as industrial companies have taken advantage of our experience for decades. 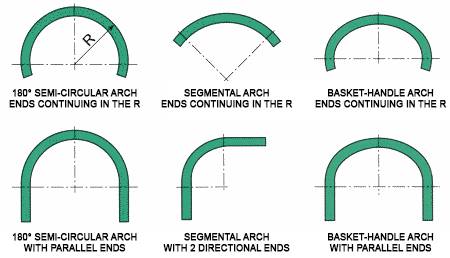 We produce all kinds of curved forms: horizontal or vertical as per radius details or template. All profile systems and curved forms are created from aluminium, steel, stainless steel or brass using radius details or templates.